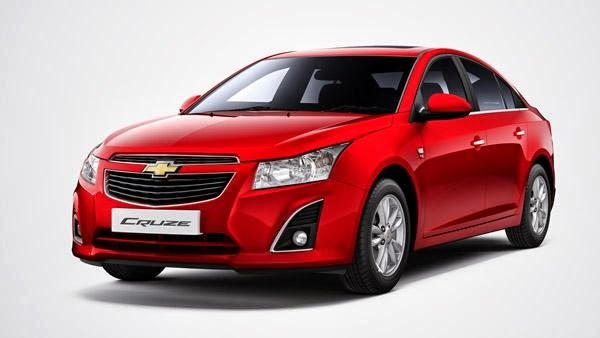 Chevrolet Cruze has been updated once again with some mild changes on the exteriors. The new changes includes revised bumpers with a triangular fog lamp housings, 16 inch alloy wheels. The interiors of the car remains the same and no change has been done to the powertrain division too. It is powered by the same 2.0-litre diesel engine that puts out 164bhp and 38.7kgm of torque, which can either be mated to a six-speed manual or six-speed automatic transmission.